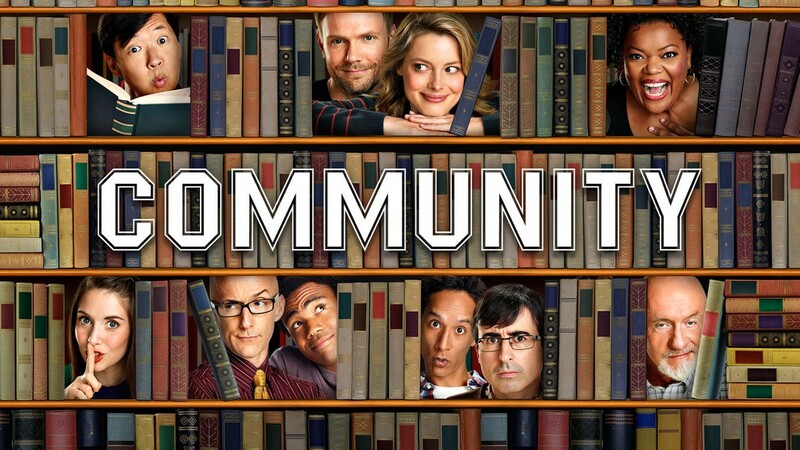 The premise of the show, which aired more than 110 episodes, revolves around Jeff Winger (Joel McHale) as a suspended lawyer (after it comes out that he faked his Bachelor’s Degree) who is forced to enroll in a community college. In an attempt to romance a student in his Spanish class, he forms a Spanish study group. 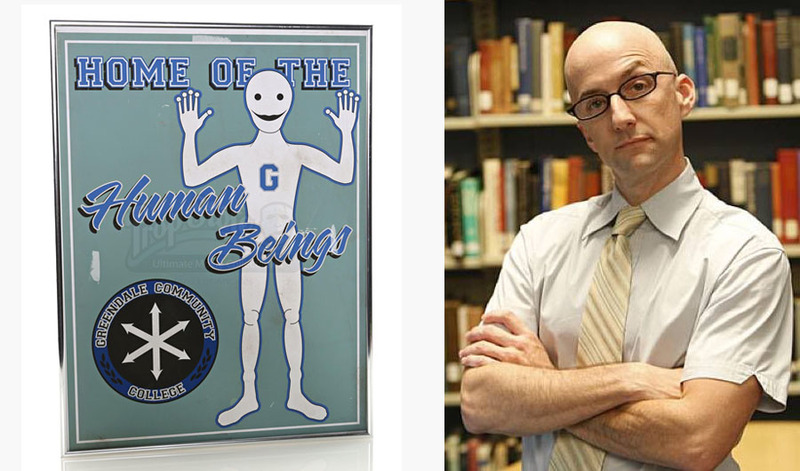 To his surprise, more people attend the study group and the group of misfits form an unlikely community. Donald Glover has accumulated many fans around the globe – not only for his acting but also for his hit songs, which he performs under the name Childish Gambino. 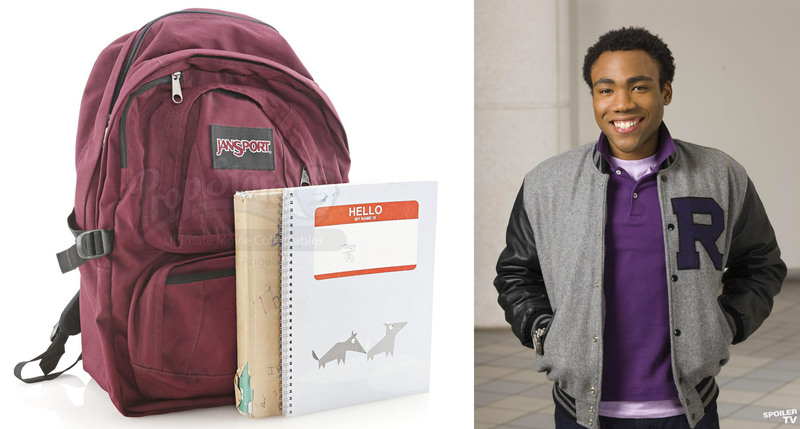 For those who count themselves among Childish Gambino’s eager fans, now’s the chance to own a backpack worn throughout the show by Donald Glover’s character Troy Barnes. The backpack is Jansport in a burgundy color and also comes with the character’s books. 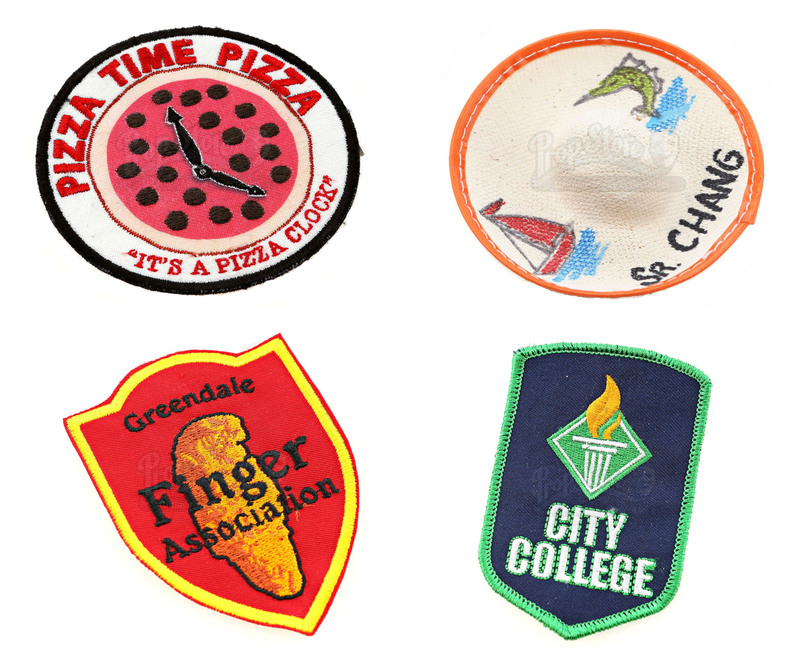 Finally, what says Community and what says college better than patches?